Samsung and LG just announced their latest flagship devices at Mobile World Congress in Barcelona this Sunday. 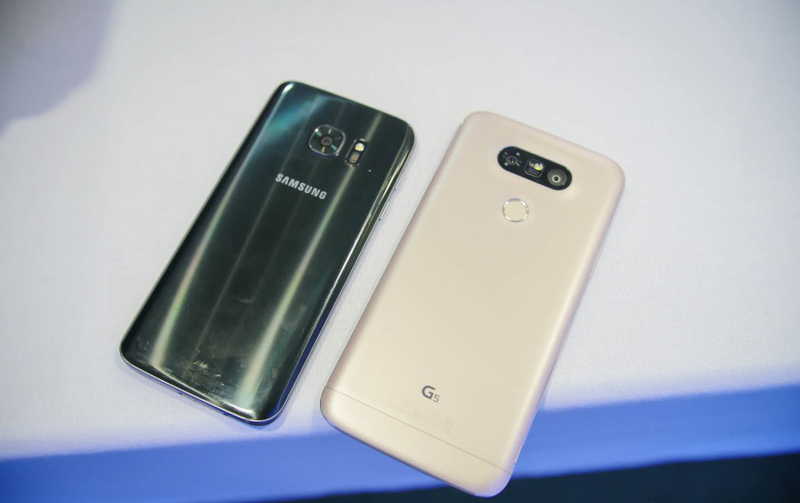 Samsung unveiled two phones, the Galaxy S7 and the Galaxy S7 Edge, while LG released only one phone, its new G5. The spec war continues this year with all three phones sporting the latest and greatest technology, so here’s a full comparison of the most relevant specs of each device for you to see.